Being an Educator is one of the most respected professions all over the world. 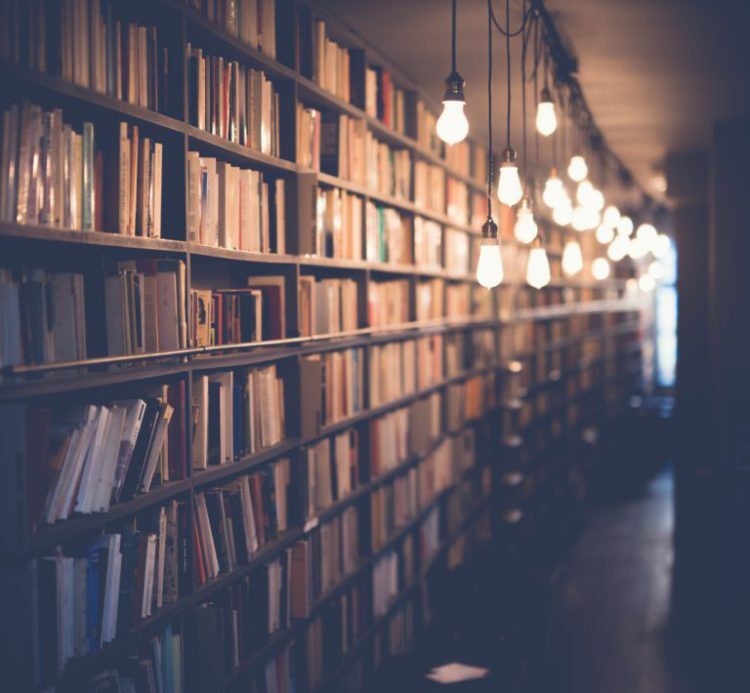 Especially in India, people regard Educators as “Gurus” and as a source of inspiration for thousands of students that study under their watchful eyes. Educators are not just individuals who have gained mastery in a certain academic field, but also the ones who guide their students to not only successful careers but also a meaningful life. Yet in this ever-evolving world, you may be a subject expert, but what makes You special? Willingness to help students excel? Zeal to upgrade your skill-set to help students better? If Your answer is Yes to any of the above, You are already ahead of the curve than most Educators! It takes years of learning and practice to be a Teacher, but it takes a lot more to be a Great Teacher. One needs detailed observation, ability to understand and passion to make someone’s life better. They say teachers have the power to change lives. Teachers have the ability to rightly influence a student to pick the best career option. Here are some classic examples of extraordinary teachers who have gone the extra mile to coach their students. Dr APJ Abdul Kalam was a huge advocate of a good education. He believed that enhancing personal skills and calibre is far more important than just an academic degree. 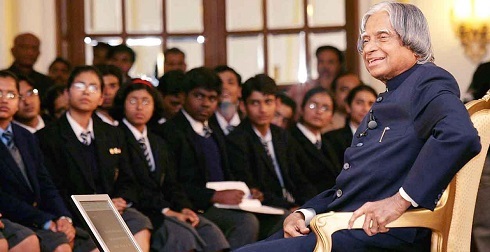 Dr Kalam often visited schools & colleges to speak to the students and educators. He was an exceptional mentor and will always be remembered as a great teacher. Dr Sarvepalli Radhakrishnan was not only the second President of India but a great teacher of all times. he was known for his exemplary teaching skills and love for sharing knowledge with young learners. He believed that a good teacher would always put his students above anything else. 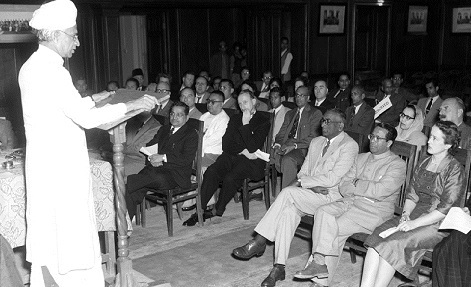 Later when Dr Radhakrishnan went on to become the President of India, his students and fans requested to declare his birthday as a National Holiday. Being the most humble teacher that he was, he requested the government of India to dedicate the day to all the Teachers in the country and so we celebrate Teacher’s Day on 5th September. The modern age has brought with it a set of modern challenges for Educators. Technological advances in Education, changing roles of an Educator inside and outside a classroom, greater expectations from students as well as their parents, etc are just a couple of changes that an Educator has to deal with these days. Hello. I am in teaching profession from last 30years. I am a Chemistry lecturer and find my dear studentsmany a times confused regarding their carreer. Many of them are studying and selecting their streams aimlessly. They are happy with me for Chemistry but i want to add to their joys and confidence by counselling them on the right path.